girl.meets.farm: New baby on the farm...hee haw! 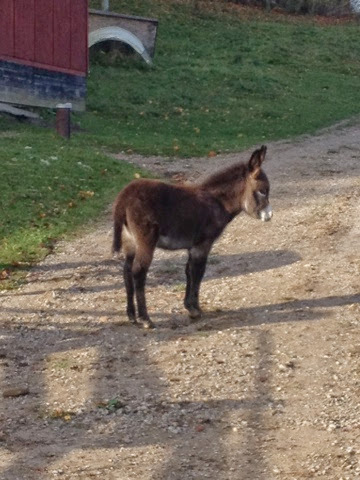 New baby on the farm...hee haw! Honestly, what is cuter than a baby donkey? She is such a cuddle bug. Mom and baby are doing well.